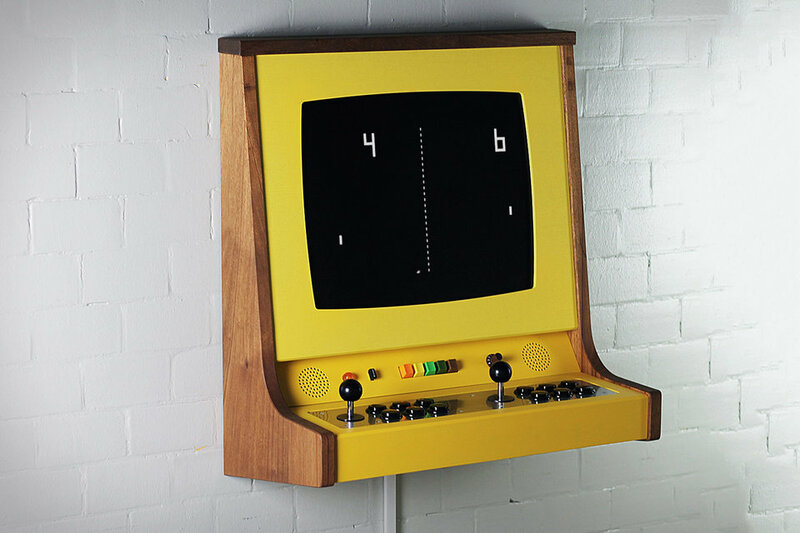 The standard version runs on a built-in modern computer, emulating all your favorite games through MAME - but the cabinet can aslo be customized to run the original JAMMA board of your choice. OriginX comes with a 19" 4:3 LCD, and to boost the authentic arcade experience Hultén adds a custom barrel distortion filter to mimic classic CRT monitors. 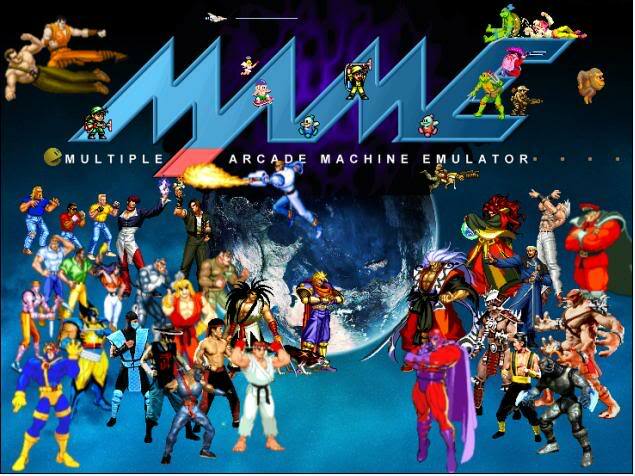 MAME, the arcade emulator originally created by Nicola Salmoria 19 years ago, is now comprised entirely of free and open-source software. It's taken a lot of wrangling, reports MAMEDev.org, due to the large number of contributors and interlinked components. After 19 years, MAME is now available under an OSI-compliant and FSF-approved license! Many thanks to all of the contributors who helped this to go as smoothly as possible! We have spent the last 10 months trying to contact all people that contributed to MAME as developers and external contributors and get information about desired license. We had limited choice to 3 that people already had dual-license MAME code with. As a result, a great majority of files (over 90% including core files) are available under the 3-Clause BSD License but project as a whole is distributed under the terms of the GNU General Public License, version 2 or later (GPL-2.0+), since it contains code made available under multiple GPL-compatible licenses. I still remember building a MAME cabinet, someone asking "which game is that?" and having the pleasure of saying "all of them." At $4,100, this handmade midcentury-style two-player furnishing is a very expensive limited edition (of fifty). It comes with a 19" LCD display, features a glowing planetarium, and folds down "when not in use." Most people will likely put in a computer and use it as a MAME machine, but it comes with one Jamma board for purist action.